This is the hobby passion, serious flight simulation. 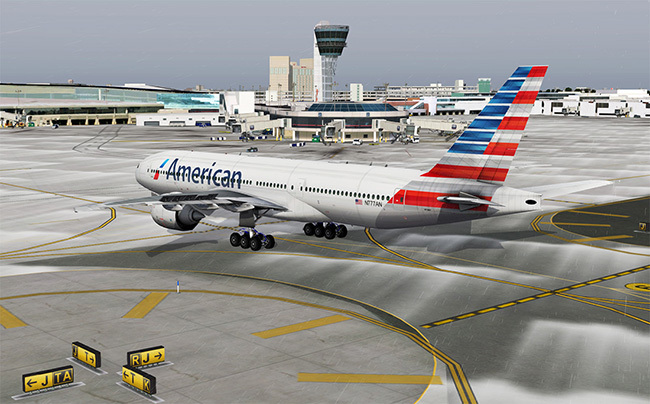 It's based on the X-Plane world which competes with the legacy FSX/FSN Micosoft world. The "battle" is joined, and although FS is no longer supported, it's users far out number "X-Planners", although more are moving platforms. The discussion is XP's aerodynamic model vs. FS's table lookup model. XP is from Laminar Research who is a highly respected aeronautical design firm. It's commercial version is loggable FAA simulation time. The commercial and hobby versions are the same functionally.